Sports Rendezvous: Nigeria Vs Serbia: Time of friendly game, TV stations that will broadcast. Nigeria Vs Serbia: Time of friendly game, TV stations that will broadcast. 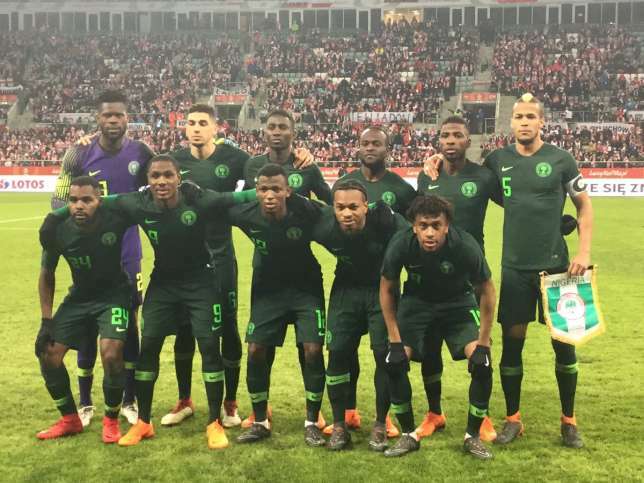 Everything you should know about the Nigeria Vs Serbia friendly game. 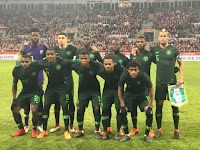 After their 1-0 win over Poland in a friendly game on Friday, March 23, the Super Eagles of Nigeria will on Tuesday, March 27 play another warm-up game, this time, against Serbia. These friendly games are warm-up games ahead of the 2018 FIFA World Cup in Russia. The Super Eagles of Nigeria have already left Wroclaw where the match against Poland held and are already in London for the game against Serbia.